On behalf of the National Tool Warehouse family, I would like to wish you and yours a Safe and Happy Thanksgiving. Ice and Snow – Take it Slow! Isn’t the snow beautiful? It’s lovely to look at but not so lovely to drive on. I think people tend to forget how to drive on ice over the summer. I’m here to give you a few pointers to get you to your destination safely and on time through these upcoming winter months. Leave the house early– So often I find myself rushing around to get me and the kiddos ready at the last minute each morning. 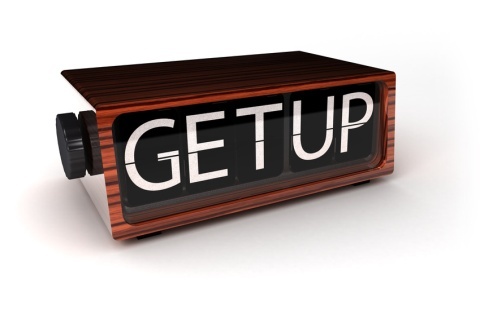 When the weather conditions are bad it’s a good idea to plan ahead and wake up at least 30 minutes earlier than usual. This will give you time to start the car, clear the windows, check your vehicle, and take your time getting to your destination so everyone arrives safely. Leave plenty of room to stop– Always riding on someone’s rear end? Not such a good idea in icy conditions. You should always leave plenty of room to stop your vehicle between cars or approaching a stop light/sign. DO NOT slam on your brakes. You should leave yourself enough room to lightly use your brakes to slowly come to a complete stop or you can tap on your brakes lightly until you come to a complete stop. Clean off all your windows– I have a horrible habit of leaving my house before my windows are cleared off. Having snow or ice on your windows can impair your vision and cause a wreck. If you are impatient like me, grab some de-icer next time you go to the store. This is a much faster way to melt all the ice off your windows. Also, keep an ice scraper in your glove box to help scrap it all off. Turn on your lights– Even if it’s day time, keep your lights on when it is snowing. 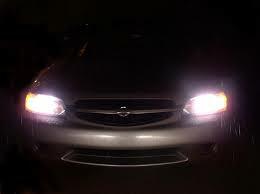 This will help other drivers see you and help you to see other drivers. 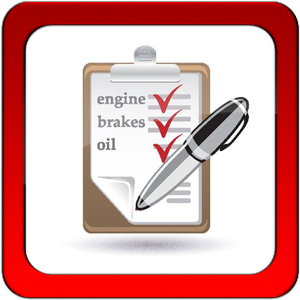 Makes sure your vehicle is in good shape – You will want to check a few things on your vehicle before you leave the house. Lights, blinkers, windshield wipers, tire tread and your horn are just a few things that will help you stay safe in icy conditions. You also want to always keep at least a half a tank of gas in your car. If you get into an accident or break down you may still be able to have your car running to stay warm. Also, this can prevent a gas line freeze up. 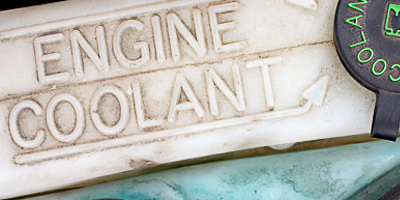 In my previous blog, Ice Ice Baby, I spoke about checking the coolant in your car. Make sure you check out that blog too! 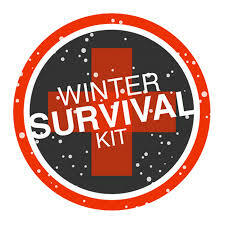 Bring a few things in case of an accident – During the winter months you should have yourself a safety kit that you keep in your vehicle in case of an accident. Blankets, gloves, hats, medication, food, water, phone charger, jump starter – anything you think you may need if you are stuck for awhile. Also, make sure you have your cell phone on you and the appropriate phone numbers you may need in case of an emergency. I hope these tips help you and your family like they have helped mine. I have never been in a wreck during the winter months (knock on wood) but I also sure wouldn’t want to be. I feel like these simple steps have helped me prevent a wreck and have gotten us where we are going safe and on time. Safe travelin’ ya’ll!! With the weather getting cooler it is important to check the coolant level in your vehicle regularly. The level of coolant should not change much in a short period of time. If you notice your level of coolant has changed drastically in a short period of time you probably have a leak. It is important to find the leak ASAP to avoid a breakdown later. According to the U.S. Department of Transportation, cooling system failure is the leading cause of mechanical breakdowns on the highway. Also, according to numerous aftermarket surveys, coolant neglect is one of the leading causes of cooling system breakdowns. The coolant must also have the right mix of water and antifreeze to provide adequate freezing and boiling protection. 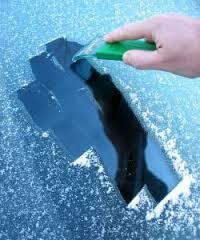 A 50/50 mixture of antifreeze and distilled water will prevent freezing and boiling over. You can test your antifreeze level with this Coolant Refractometer. Over time, the coolant mixture can become bad. It can get dirt and other contaminants in it and even become acidic. When this occurs, the coolant mixture is less effective and should be changed. Most car manufacturers recommend that you change the radiator fluid in your vehicle every 24,000 to 36,000 miles, or every 24 to 36 months.